The information scandal was nicknamed Muldergate, after Dr Connie Mulder, the central person throughout the scandal. Dr. Mulder was the Minister of Information in John Vorster's government. Moreover, he was tipped to succeed John Vorster as South Africa's Prime Minister. However, the Muldergate scandal would ruin his political career. The central figures in the scandal were, General Hendricks van der Bergh, head of the infamous Bureau of State Security (BOSS), Dr Eschel Rhoodie a senior official in the department of information and author of The Paper Curtain, a book that laid the principle foundation of the Propaganda War, the Minister of Finance Dr Nico Diederichs, and the head of government Prime Minister John Vorster. The information scandal cost all of them their political careers. The Muldergate scandal was a result of government attempts to influence international and local public opinion about the Apartheid government. The government was concerned that the local English press was interested in spreading bad news about South Africa, and distorting positive news about the country. 'The government was convinced that there is an ongoing “hate South Africa crusade”'. 'The government opted for their own propaganda war. The propaganda war started as early as 1973 following John Vorster accepted Mulder's plan to shift about R64 million from the defence budget to undertake a series of propaganda projects'. The plan entailed bribes of international news agencies and the purchase of the Washington Star newspaper and the secret establishment of a government controlled newspaper, The Citizen. An Afrikaner millionaire Louis Luyt apparently owned this newspaper. But funds to establish it where raised by the government using secrets funds protect from public and parliamentary scrutiny. The Citizen was established by government to act as a counter voice of the Rand Daily Mail, an English newspaper influential in the formation of English public opinion. The government believed that this newspaper was part of the “hate South Africa crusade”. More than this, the propaganda war was also an attempt to buy the opinion of influential newspapers such as the Washington Post in the United States of America and European newspapers. Moreover, the propaganda war involved the laundering of South African money by bypassing foreign exchange regulation and using South Africa's vast gold resources to deposit money in the secretive Swiss Bank accounts. Furthermore, the government used funds from the special defence account, which was protected from public scrutiny by the Defence Special Account Act. However, the plan went ahead despite Pieter Willem Botha's protest. The Muldergate scandal became public after the Rand Daily Mail journalists; Mervyn Rees and Chris Day broke the news. The news came first from an unknown source that trusted that they would protect his identity and pursue the matter earnestly. After the news was published, more sources came forward revealing even deeper official secrets to the media. As a result of these revelations, the parliament set up their Select Committee on Public Accounts to investigate the financial affairs of the Department of Information. In 1978, the Auditor General tabled a report accusing the Department of serious financial irregularities and the use of funds without the knowledge of the approval of the Treasurer. The select committee report forced John Vorster to resign from the Premiership of South Africa for a largely ceremonious post of State President. 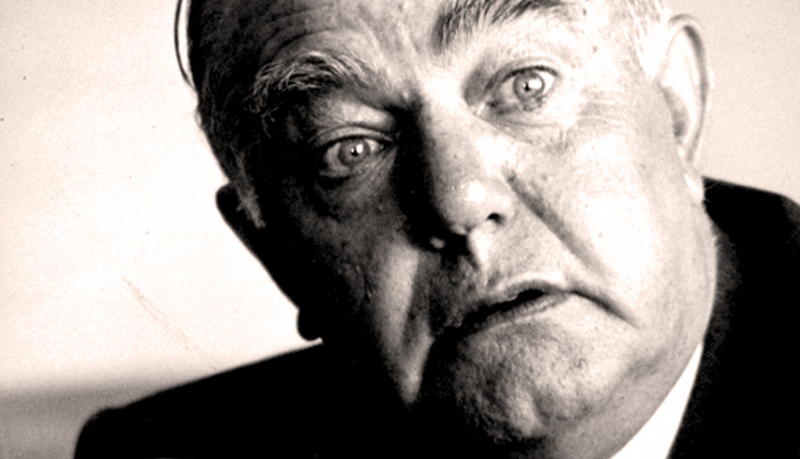 The Muldergate scandal opened a window of opportunity for Defence Minister P W Botha to succeed John Vorster. In 1977, Botha used the Muldergate scandal to pursue his political ambitions. Botha used this scandal to force Vorster and Mulder to resign and to boost his own image as one of integrity and concern for the image of the government. Vorster's resignation was a big blow to his supporters who placed their hope for white rule and protection of white privilege in him. Making matters worse was the fact that Vorster's potential successor, Connie Mulder, was also involved. This allowed Botha a victory in the contest for the leadership of the National Party in 1978. His win was by a narrow margin demonstrating that he did not enjoy great support from the National Party. The Muldergate scandal represented serious internal differences within the National Party over the future of apartheid. P W Botha set up the Erasmus Commission in 1978 shortly after becoming Prime Minister. Unlike the parliamentary Select Committee on Public Accounts, the Erasmus commission under Judge R P Botha Erasmus was given a broad mandate but a short period of time to conduct the investigation on the scandal. The Erasmus commission was a ploy by Botha to tarnish the political careers of his political opponents. The commission reversed the decision of Select Committee on Public Accounts and implicated John Vorster and Connie Mulder more deeply in the whole scandal. The commission reported that Vorster “knew everything about the misuse of funds” and agreed to it everything. • Rees, M and Day, C. (1980). Muldergate: The story of the info scandal, Macmillan: Johannesburg.